People involved in any business are always pressed for time. We always deal with small tasks that get in the way of getting things done. How to put them in order? 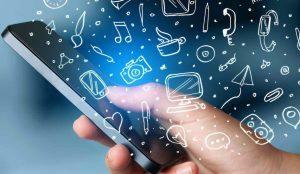 Our phones may help not only do fun stuff but be useful for productiveness too. Mobile apps for increasing productivity and keeping us organized is a great solution that every person needs nowadays. These apps are the extras we use alongside to help us optimize private stuff and plan work projects: to schedule meetings, gather all our ideas in one place, save notes, work without paper, type faster, and so on and so forth. The best apps to stay organized can work everywhere: on desktops, laptops, tablets or your phone. They all are aimed to level up your performance. 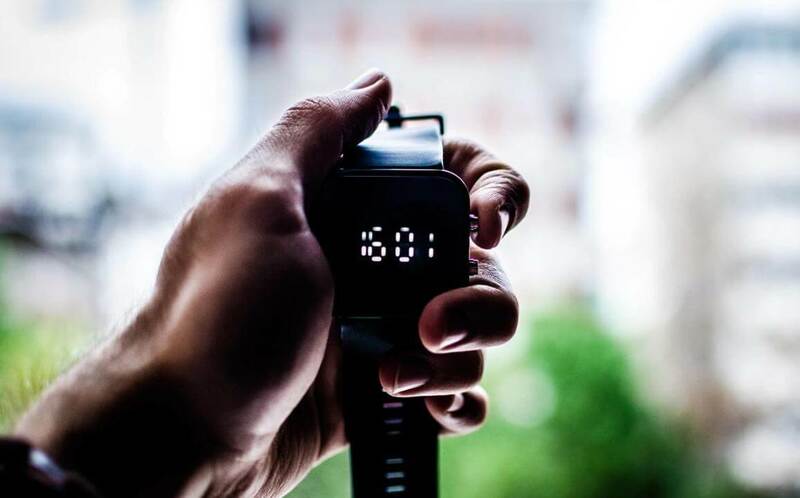 Here we combine some great tools you can rely on to work faster and efficient and to make your lifestyle more successful. 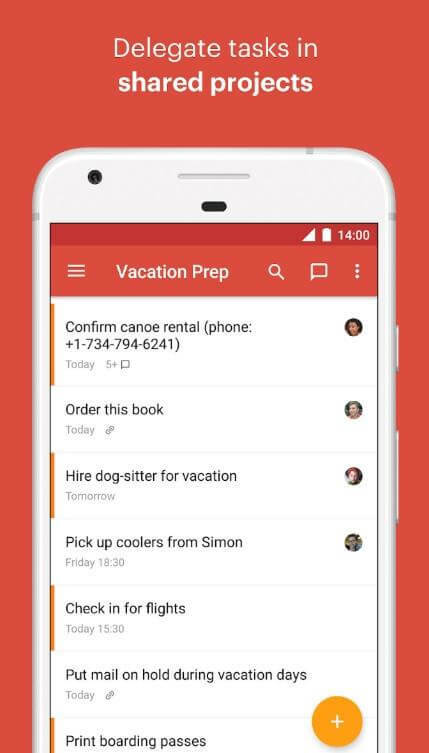 What are the apps that help to stay organized? Productivity tools are aimed to keep you focused, track working time, see how much you have saved, help you prioritize and be sure you do not forget important tasks, etc. Todoist is a great to-do list and planner app that keeps things efficient. The service assists to get things done by featuring a powerful language engine that can easily transform thoughts into recurring tasks. The platform allows integration with Slack, Dropbox, and other popular services. You can use it for free or unlock additional features through premium subscriptions. Taskful app moves forward as you continue to perform your tasks throughout the day and tracks your actions so you may stay in line with your work and private goals. You can sync your Taskful inbox with other devices and send reminders via email. The app is free. 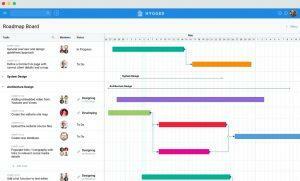 Hygger is a powerful project management tool with built-in prioritization. 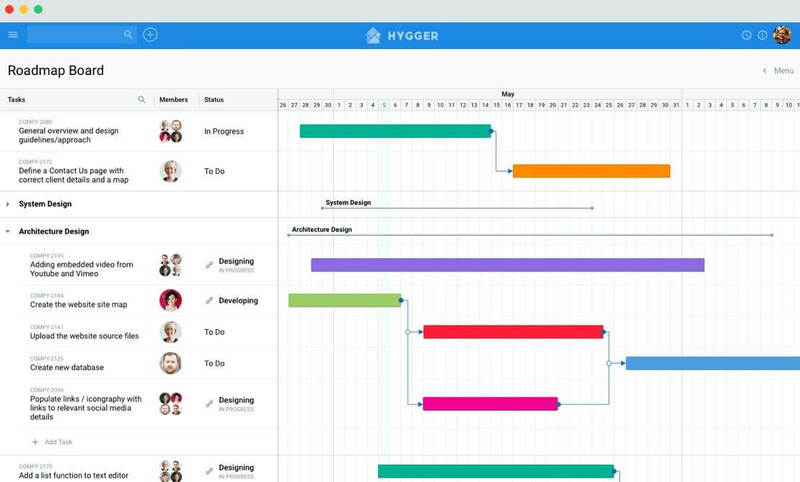 It enables users to plan their work activities, prioritize tasks, monitor the progress of their projects, etc. You may create beautiful roadmaps, visualize your goals and all the steps, procedures, and tasks, share the roadmap with team members. Even for the most motivated and responsible managers, staying focused is a challenge because distractions are everywhere. 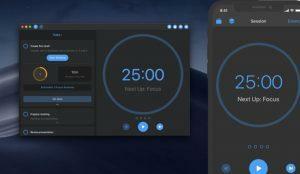 Focus apps help to stay in control of tasks and manage your time more scrutinous. Focus is the app designed on the basis of the famous Pomodoro Technique. It helps to place your activities in focus sessions for 25 minutes at a time. 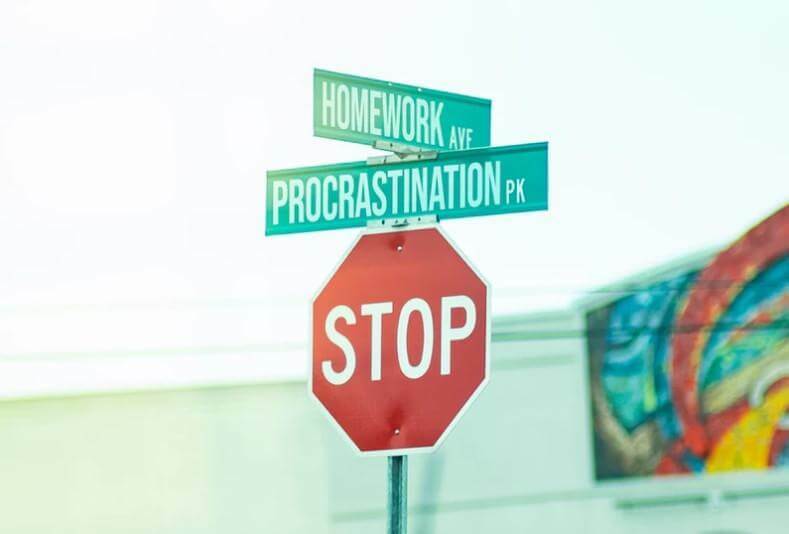 During this period, you focus on a certain task and try to get as much done as possible. Then you have a short break and may complete the next session. Focus is helpful for people seeking motivation and structure. A personal organizer is aimed to help you in organizing your life when things get messy. This kind of service will remind you who you need to call to say happy birthday, which groceries you need to buy, what errands you have to run, and so on. 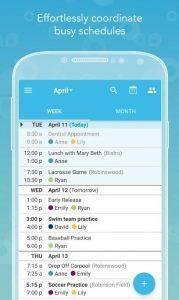 Cozi is the must-have family organizer that is designed to simplify managing everything we have to do. The system assists to coordinate and communicate schedules and activities. It helps to create and manage to do lists, track grocery lists, plan ahead for dinner, and keep family members on the same page. Here you may find a convenient family calendar, to do lists, shopping lists, recipes, family journal, and many other useful features. 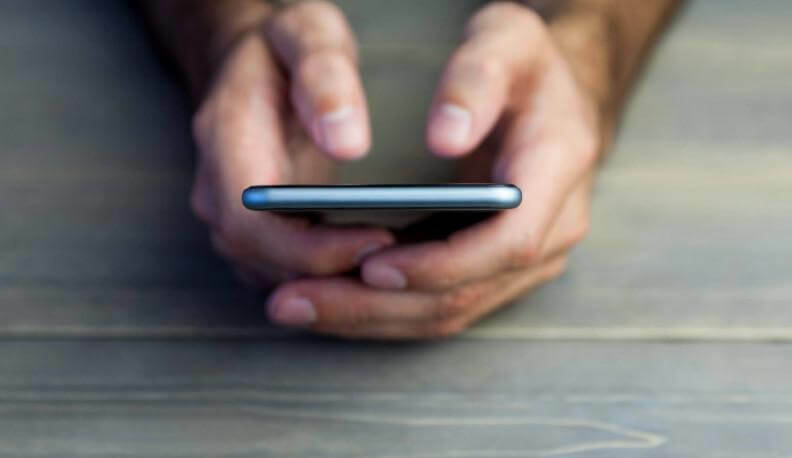 Workplace apps always keep you on track with your business tasks and assist to communicate and managing teams, organizing docs and files, and many more. Slack is the popular communication app that allows communicating in groups of users or channels that can be named by topic or team. You can also send direct messages, speeding up the communication process and cutting down emails. Slack is a good space for sharing files, docs, images, videos, and other stuff. You can integrate the app with numerous other platforms you may be using at the office. There are many cases when we need to quickly record information and make extensive notes on a specific topic. Productivity apps for notes help to record info with plenty of organizing, editing, sharing and exporting options. Evernote is one of these apps. It allows to write or dictate notes, make sketches, share docs. Using the app you may also create checklists. 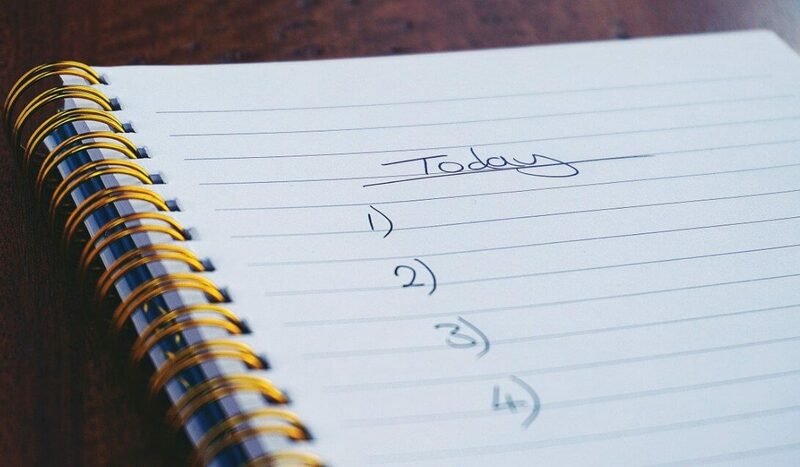 Evernote will suit you if you admire having your notes and to-do lists in one place. You may use it for free or upgrade Evernote for a monthly fee to get premium features. These kinds of productivity apps help to spend as little time as possible organizing and reading the numerous emails. Astro app helps to deal with emails and calendars. It assists to organize your emails by importance, create follow-up reminders and add them to your calendar. With its help, you know exactly what needs to get done first. Being in the app, you can unsubscribe from emails. The tool is free and can be integrated with Slack. Social media management applications simplify your daily work with social networks and speed up the process of posting, content planning, and analytics. This is especially suitable for those who manage dozens social networks. 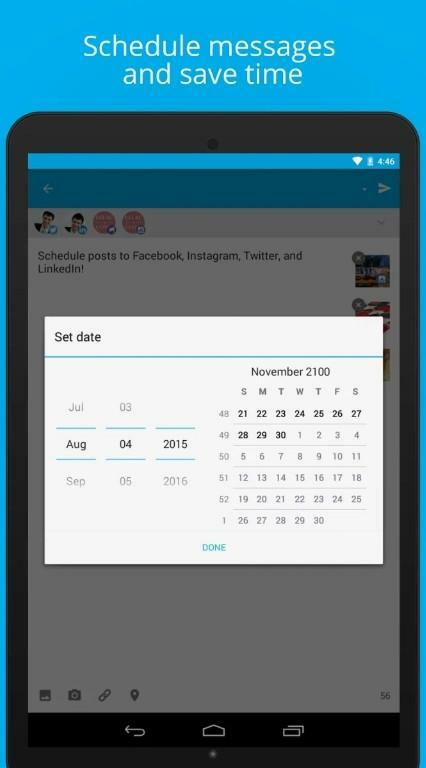 Hootsuite allows scheduling all of your social media posts. You can be sure that they will be posted at a specified time without your extra efforts. The platform analyzes the info about your followers and offers the best time to post for better engagement. Voice-to-text apps are a great solution when you need to transcribe the audio. You record all you need and then go back and listen to it later. Descript is the transcribing tool with audio word processing and web publishing. If you practice regular interviews and want to share the audio with your audience online, this tool will greatly assist. When Descript transcribes your audio, your recording is ready for editing, cutting, and remixing procedures. Your audio can be exported from Descript to the other platforms. Meetings and events planning software make it easy to stay on top of your calendar and reduce the fails that may happen when trying to schedule meetings. Doodle helps to book meetings, get together with friends, plan events, which include multiple people, etc. 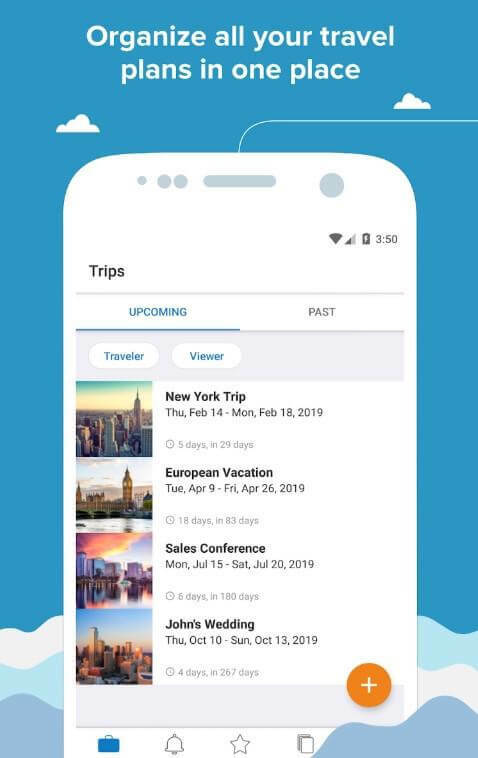 The app allows finding the best date and time by suggesting a number of options for invitees to select their preferences. You can use a calendar integration to avoid any confusion. Doodle works via Facebook, WhatsApp email, and more. If you care about how many squats you did last week and at what weight, Fit Notes will help to track and remember these data. With the help of this app, you can track your progress and create custom routines. Traveling is a significant part of our life. The actual process of travel planning can be rather stressful. it’s about boarding passes, itineraries, hotel bookings, and so on. TripIt streamlines everything you need into one spot. Here you can name your routs, import all travel info, set reminders, and have everything ready at the touch of a button. There are many factors that cut into our ability to be productive. However, a good productivity app may really help you to stay organized and perform better. Apps for staying organized not only affect the quality of your work but the time you spend away from work. What is your favorite one?